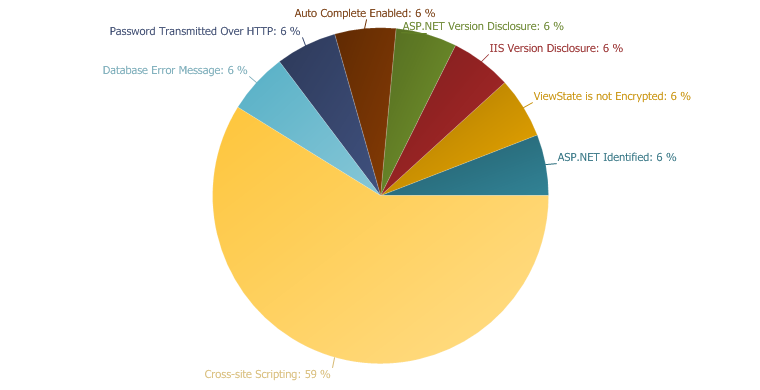 Netsparker identified that the target web site is using ASP.NET as web application framework. This issue is reported as extra information only. This issue is reported as extra information, there is no direct impact resulting from this issue. /Affiliate/login.aspx application debugging not enabled.